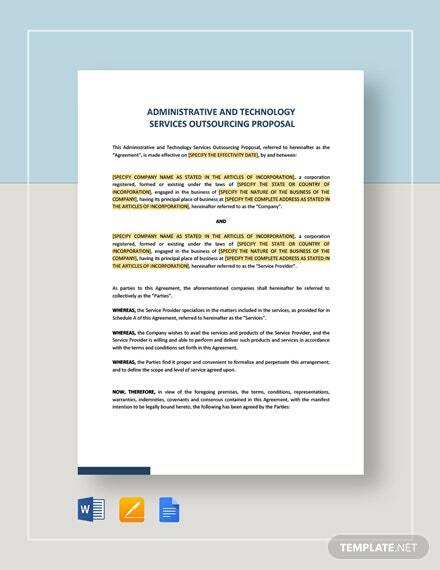 Looking for expert help in developing any software or application for your business? 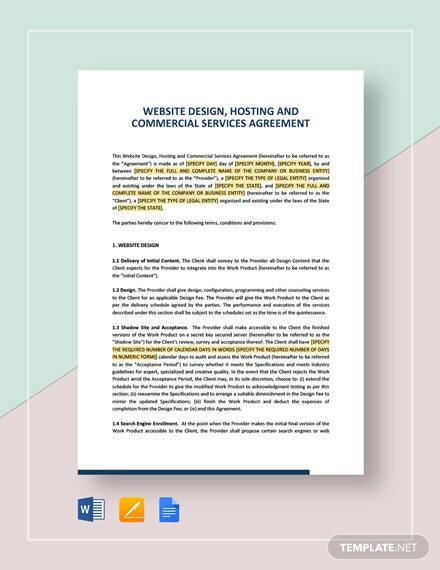 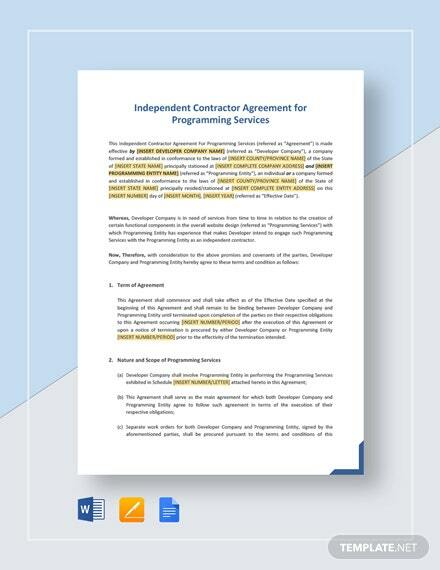 Be prepared by making use of our Independent Contractor Agreement for Programming Services template in hiring independent contractors for the +More job. 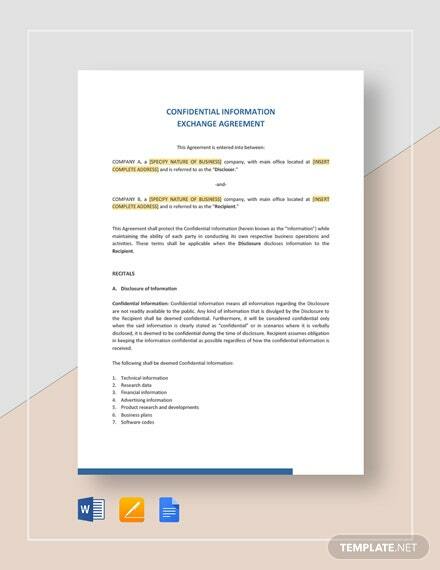 Define all particulars needed in implementing the job and clearly state compensation amounts as well as dates of release. 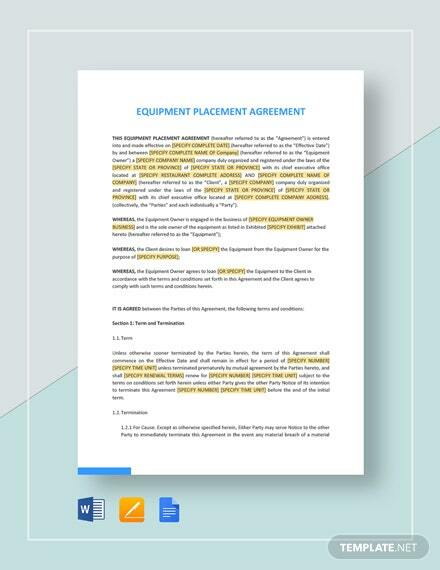 Keep yourself protected and determine beforehand the ownership of any material made while doing work for your company. 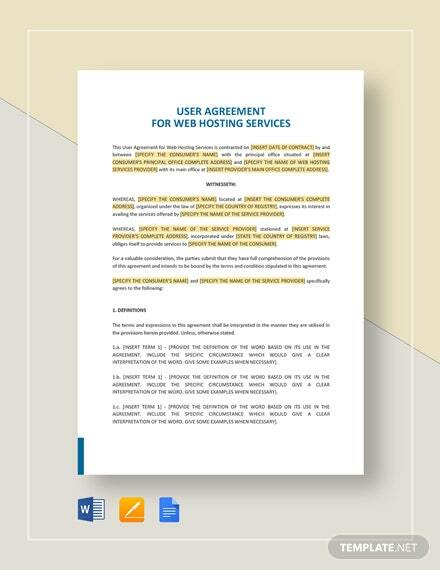 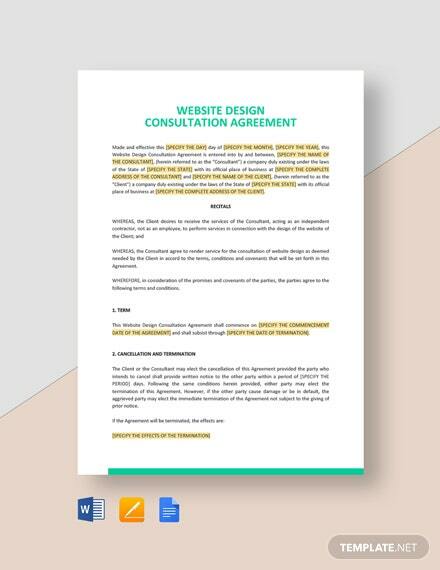 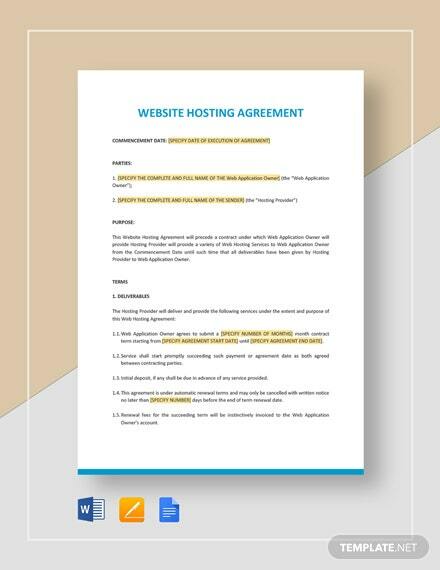 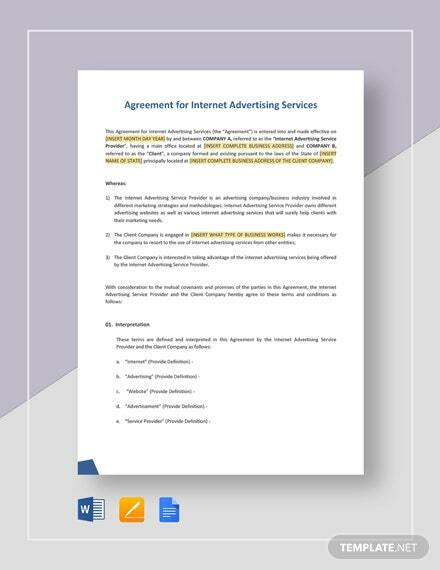 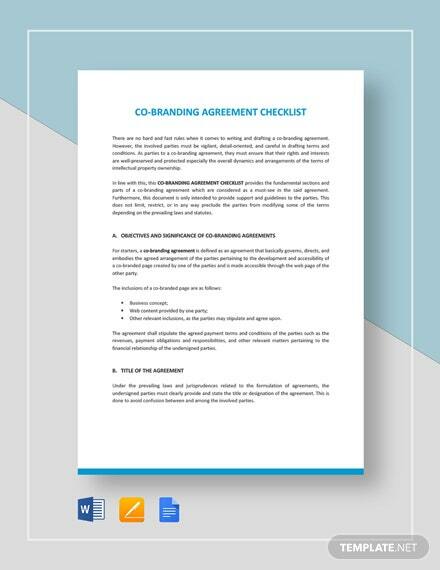 Specify all terms and conditions up to the termination of the agreement. 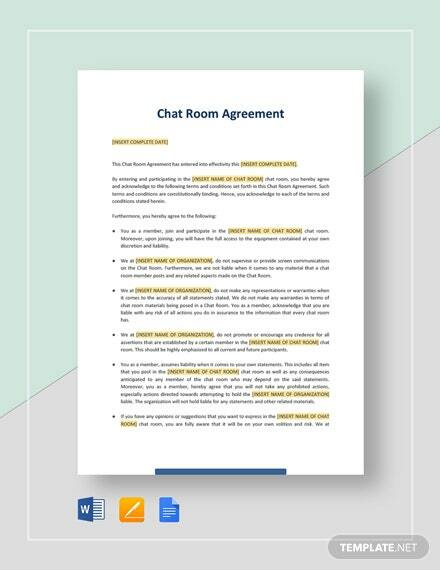 Save on time drafting an agreement from scratch by simply downloading now to get immediate access to the file.